The RKB – F1 Championship rolls into Thruxton for what’s promising to be a fantastic weekends racing. 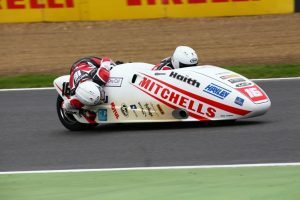 Fresh from their heroic effort at the Southern 100, Ben and Tom Birchall return to Thruxton to see if they can rack up more points in the 600 Cup. 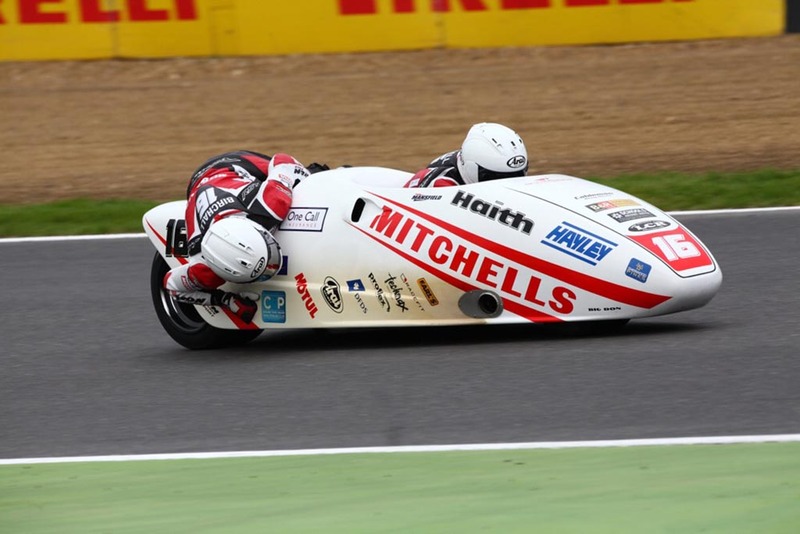 After a double win at the last round at Snetterton the brothers are eager to put some more distance between themselves and the chasing pack at the top of the leader board. Thruxton’s fame grew from the Easter Monday Formula 2 meetings where Formula 1 drivers of the day battled with up and coming talent. Household names like Graham Hill, Jackie Stewart and Jochen Rindt all thrilled the crowds in the early races. 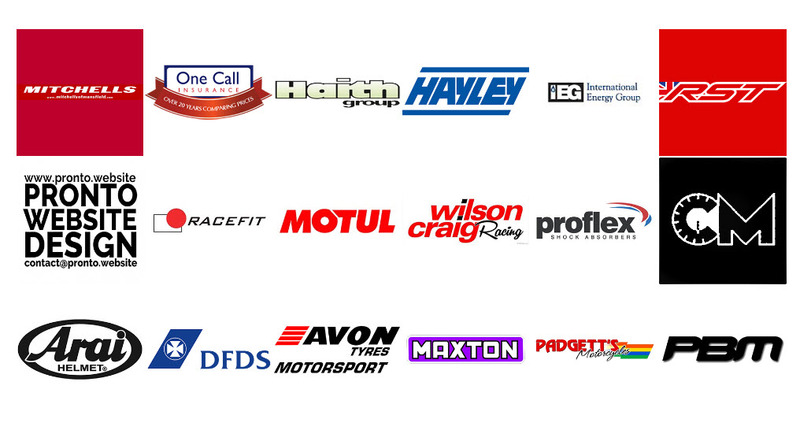 Since then Thruxton has seen all our recent Formula 1 drivers race regularly at the track at some time in their career. It is now the high speed rounds of the British Touring car championship and British Superbikes that regularly bring in capacity crowds. The karting and 4×4 centre have their own entrance (sign posted) 100 meters before the main cicruit entrance. If you are participating in a driving experience proceed through the main entrance and through the tunnel. On exiting the tunnel turn immediately left and follow the signs towards the car park. 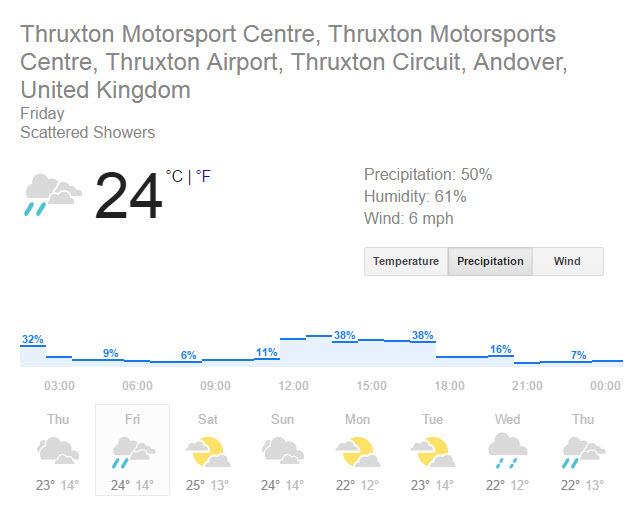 This weekend at Thruxton looks to be warm and dry with only a little chance of a shower on the Friday, having said that, with high temperatures forecast throughout the weekend there’s little chance of it having any impact on the racing. Weekend temperatures are hovering around the low to mid Twenties Celsius with low average wind speeds so, it’s looking like a great weekends racing for competitors and spectators alike. Tean Mansfield first take to the Thruxton track early on Friday afternoon at 12:25 in free practice and follow that up later in the day at 16:30 with the first qualifying session. All eyes will once again be on Ben and Tom as they go into the final day of this pivotal weekend. 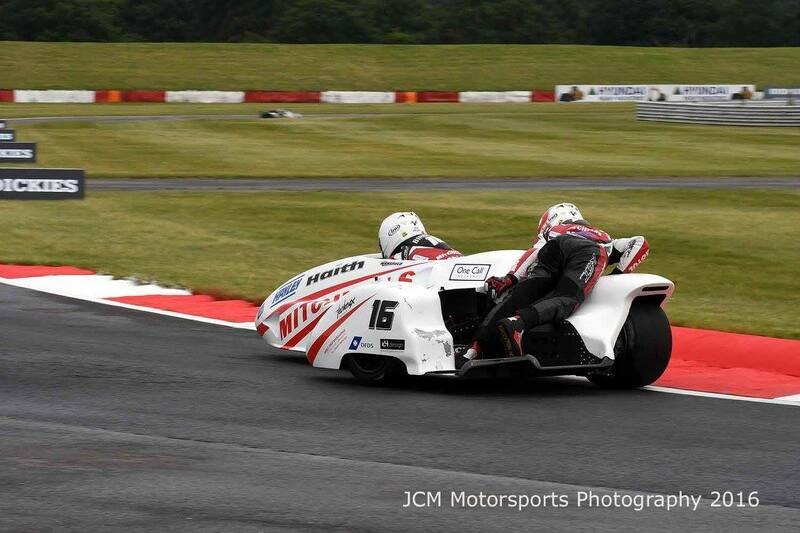 Unusually, it’s going to be an early finish for the sidecar teams with the third and final 8 lap race of the weekend getting underway at 11:30am. It looks as though the only channel you’ll find the weekends racing on is Eurosport. 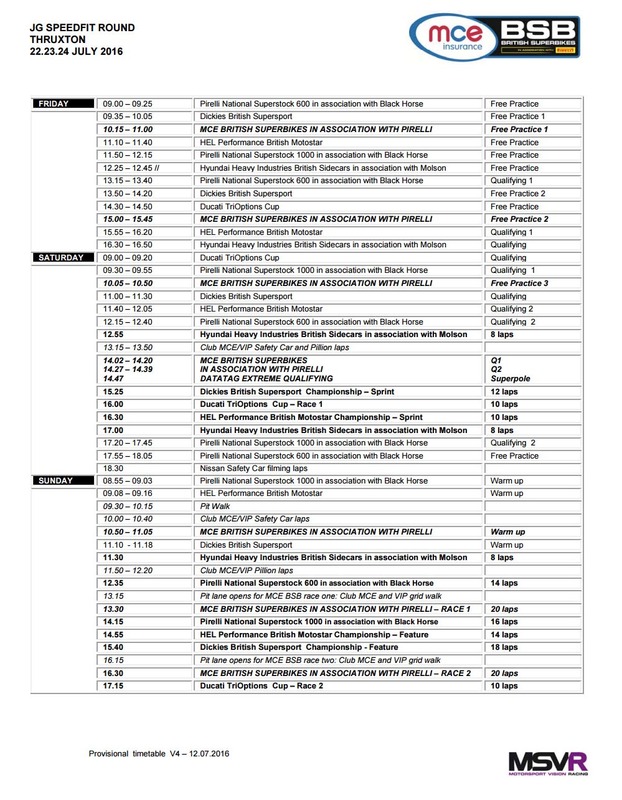 We’ve check the listing for Quest and nothing is showing for British Superbikes.